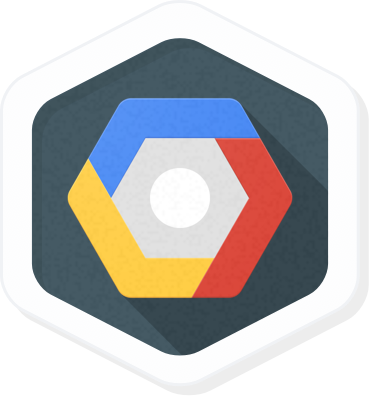 These special tracks showcase courses aimed at professionals seeking an introduction to Google Cloud Platform. Choose a course that most closely matches your background and focus. After you complete your course, proceed along the regular track suited for your career interests. Learn how to build a business transformation vision leveraging generic and Google Cloud solutions. If you're wondering what the machine learning hype is about or want to know what it can do for your enterprise—without the technical jargon—this course is for you. What is cloud technology or data science and what’s all the hype about? More importantly, what can it do for you, your team, and your business? This six-hour course with labs introduces AWS professionals to the core capabilities of Google Cloud Platform. Learn to containerize workloads in Docker containers, deploy them to Kubernetes clusters provided by Google Kubernetes Engine, and scale those workloads to handle increased traffic. Learn to deploy and run Microsoft Windows® applications on Google Cloud Platform (GCP). This course is a starting point for anyone interested in industrial IoT. The course covers IoT architecture, sensors and devices, connecting to GCP, ingesting, processing, and analyzing IoT data. 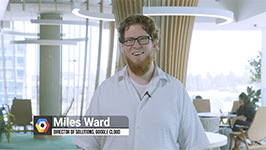 In this 7-lab Quest, the most popular Qwiklabs Quest of all time, IT professionals get hands-on cloud training with Google Cloud services and tools.